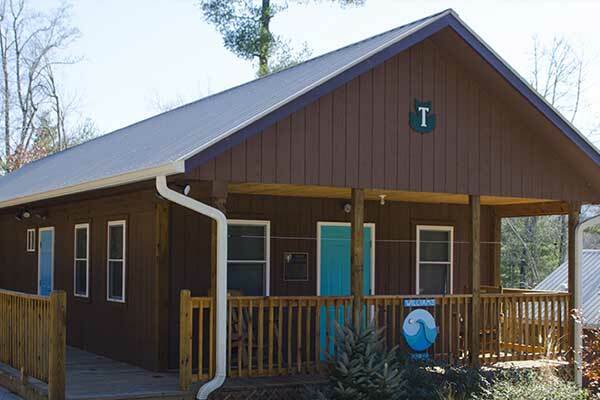 You will find that Camp Tekoa has everything to meet your group's needs. We have cabin space for over 300, on site adventures including ziplines and ropes courses and a beautiful, 3 acre spring fed lake. Find your adventure on one of the nearby rivers. The French Broad, Green and Nantahala are short drives from Tekoa. 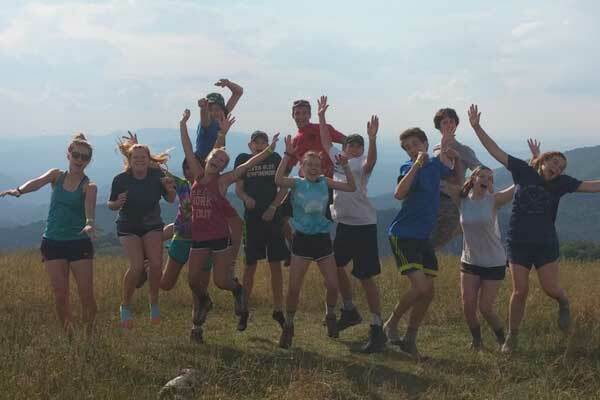 There's no better place for a retreat than in the beautiful Blue Ridge Mountain of North Carolina. Let us host your next picnic, school or community function, college or youth retreat. 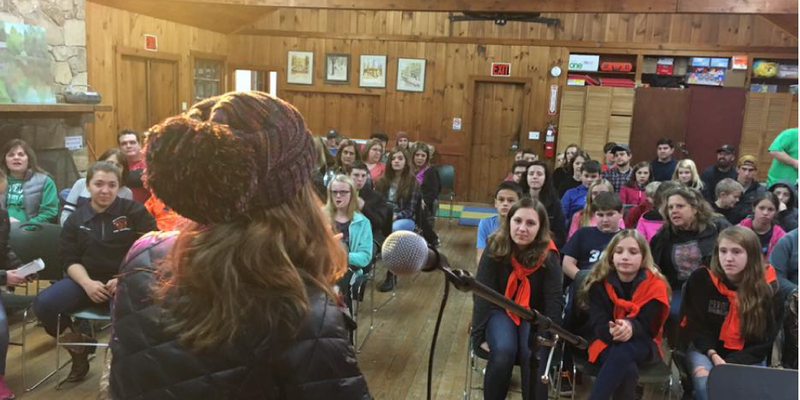 Camp Tekoa offers all you need for your next retreat! 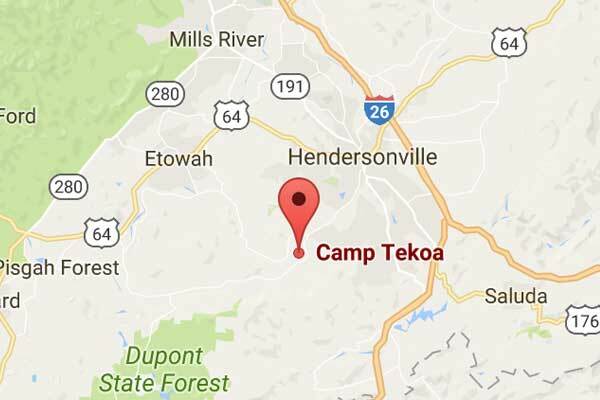 With an extraordinary amount of adventures on site and countless offsite possibilities, Camp Tekoa is the perfect spot for your group. 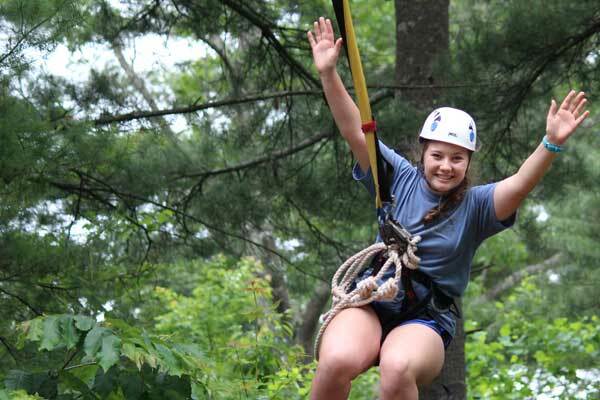 Check out our rope swing over the lake, multiple ziplines, and 40-foot climbing tower. We have a full-size field, 3 acre lake, open air pavillion and plenty of hiking trails. We can accommodate groups ranging from 20-300 in our many clean and accomodating lodges and cabins.